All teams are currently preparing their participation at the 24 hours iLumen European Solar Challenge. During the next weeks, each team will be presented on the iESC website. 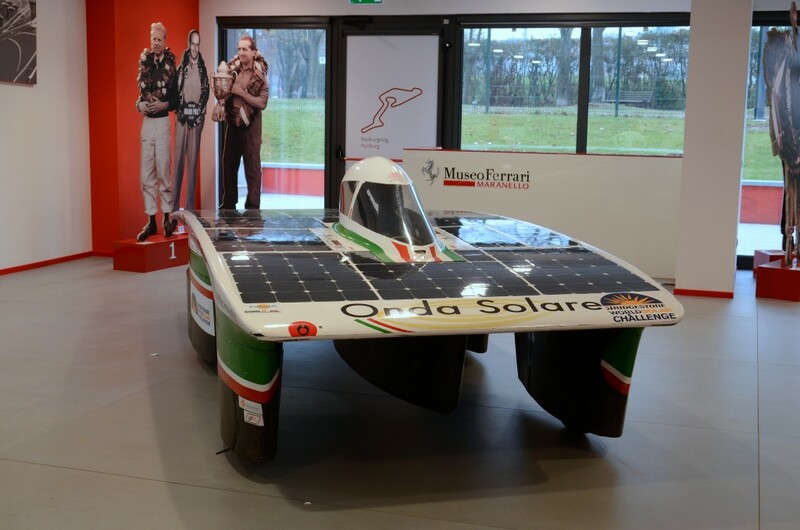 Today we introduce you the Italian Onda Solare team. 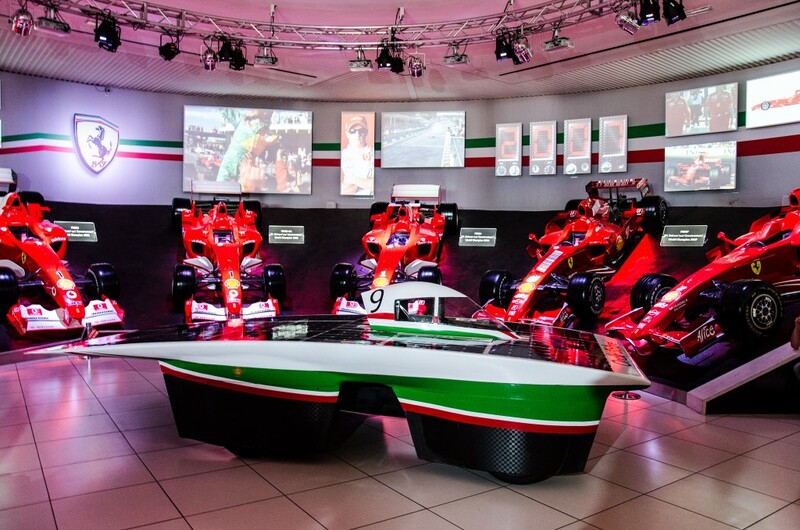 This is the slogan of Onda Solare, a team of volunteers, technicians, engineers and manufacturers, who have decided to take an active role for a sustainable mobility. Design and development of an efficient propulsion system. For the Onda Solare team it is already clear who will win the iESC. 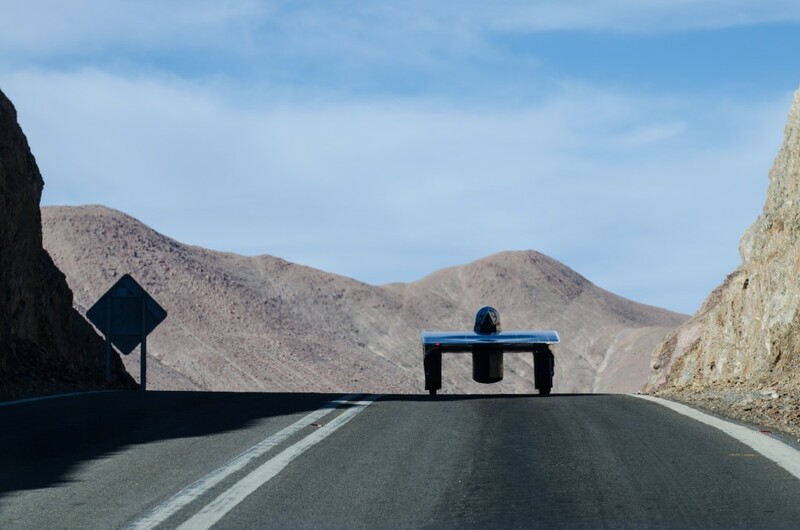 “With our Emilia 3, we have already won against the Tesla S model in our competition for a sustainable world and that’s the same in the case of the other solar vehicles. Tesla S surely represents the best in terms of innovation toward a full electrical mobility, but it misses two crucial aspects: environmental sustainability and energy efficiency. It simply misses the deeper soul of our “Think Green”. In our cars, energy uses to come from the most ecofriendly source: our ancient Sun. Despite, Tesla S needs a plug and an electrical net.